The name SpillBoss is synonymous with quality spill control and containment products in the Australian market. 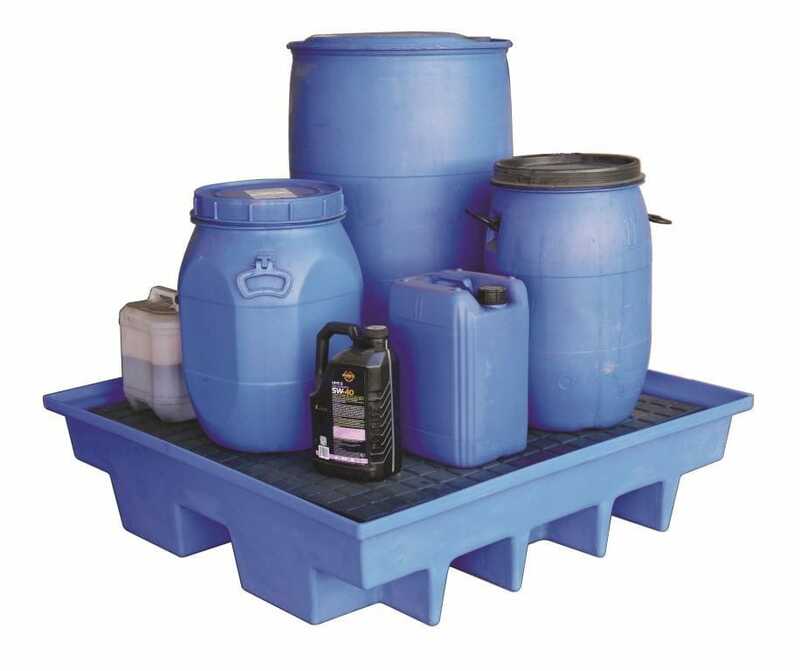 The extensive range includes all types of absorbents, along with spill kits and spill containment products including drum and IBC bunds, portable spill bunds and more. With such an extensive offering, SpillBoss provides the complete solution to your spill control and environmental compliance needs. The core SpillBoss products are absorbents. Whether you require absorbents for oils, chemicals or even simple liquids like water, there will be a SpillBoss solution. 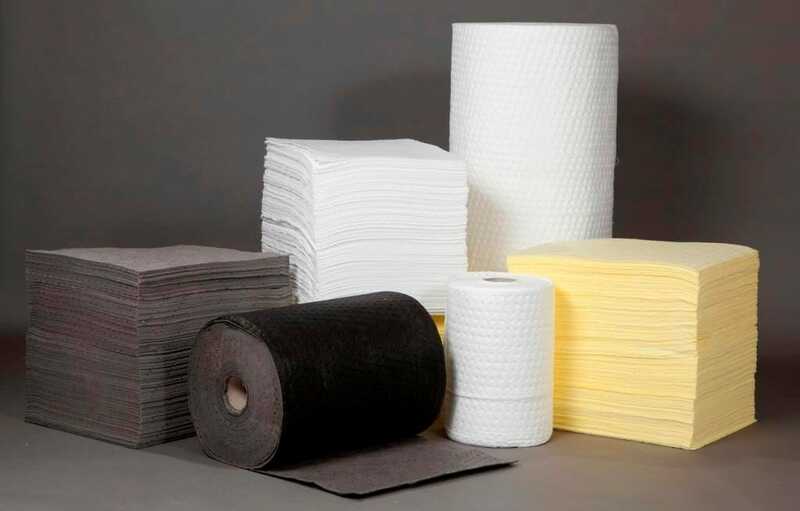 SpillBoss absorbents come in three types: Oil and Fuel, General Purpose and Chemical, and in different forms including pads, rolls, booms, pillows and granular absorbents. 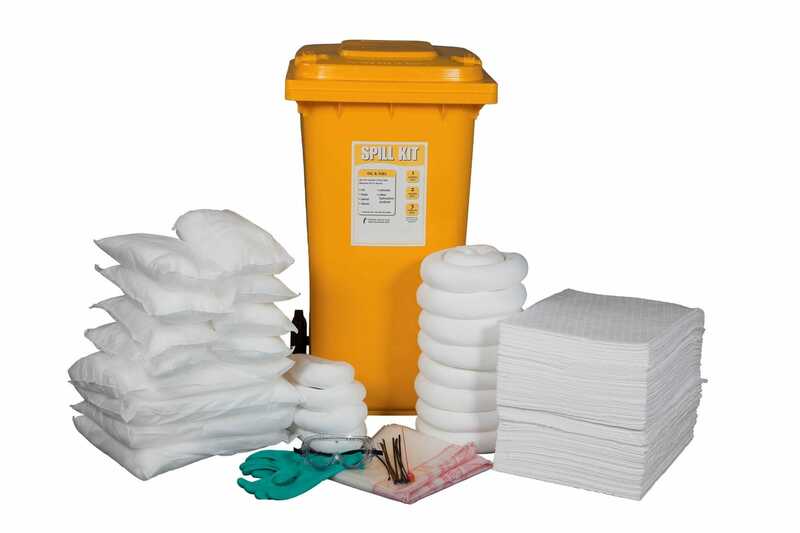 A huge range of SpillBoss spill kits are available, including portable carry bag kits, bucket kits, 120L and 240L wheelie bin kits and more. These are in fact fully customisable - if there isn't a kit that suits your requirement, it can be built for you. One of the largest ranges of bunding products in Australia is available under the SpillBoss brand. From drum and IBC bunds to hardcover outdoor bunds, from portable bunding systems to bunded shelving systems and more, there is sure to be a SpillBoss product to meet your needs. Argyle Commercial has been importing and selling the SpillBoss range of products throughout Australia for many years.